Ito is chairman of the board of PureTech Health and serves on several other boards, including The New York Times Company, the MacArthur Foundation and the Knight Foundation. He is also the former chairman and CEO of Creative Commons, and a former board member of ICANN, The Open Source Initiative, and The Mozilla Foundation. Ito has been awarded honorary doctorates from The New School and Tufts University and is a member of the American Academy of Arts and Sciences. Ito will be a visiting professor of practice at the Harvard Law School from July 1, 2017 through June 30, 2020. Chelsea Barabas, Karthik Dinakar, Joichi Ito, Madars Virza & Jonathan Zittrain, Interventions Over Predictions: Reframing the Ethical Debate for Actuarial Risk Assessment, 81 Proc. Machine Learning Res. 62 (2018). Actuarial risk assessments might be unduly perceived as a neutral way to counteract implicit bias and increase the fairness of decisions made at almost every juncture of the criminal justice system, from pretrial release to sentencing, parole and probation. In recent times these assessments have come under increased scrutiny, as critics claim that the statistical techniques underlying them might reproduce existing patterns of discrimination and historical biases that are reflected in the data. Much of this debate is centered around competing notions of fairness and predictive accuracy, resting on the contested use of variables that act as "proxies" for characteristics legally protected against discrimination, such as race and gender. We argue that a core ethical debate surrounding the use of regression in risk assessments is not simply one of bias or accuracy. Rather, it's one of purpose. If machine learning is operationalized merely in the service of predicting individual future crime, then it becomes difficult to break cycles of criminalization that are driven by the iatrogenic effects of the criminal justice system itself. We posit that machine learning should not be used for prediction, but rather to surface covariates that are fed into a causal model for understanding the social, structural and psychological drivers of crime. We propose an alternative application of machine learning and causal inference away from predicting risk scores to risk mitigation. 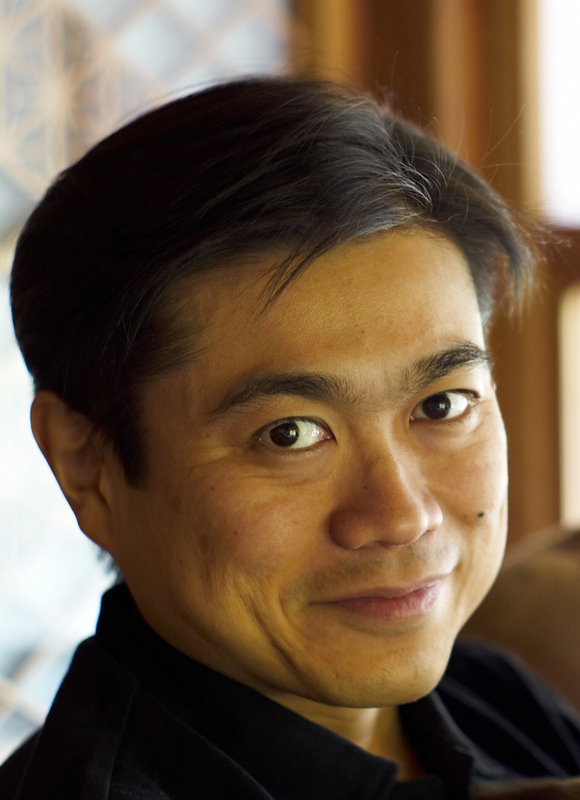 Joi Ito, Resisting Reduction: Designing our Complex Future with Machines, J. Design & Sci. (Nov. 14, 2017). Joi Ito & Jeff Howe, Whiplash: How to Survive Our Faster Future (Grand Cent. Publ'g 2016). The director of MIT's Media Lab and a contributor to "Wired" present a set of working principles for adapting and thriving in the face of the twenty-first century's rapidly changing and unpredictable digital environments. The world is more complex and volatile today than at any other time in our history. The tools of our modern existence are getting faster, cheaper, and smaller at an exponential rate, just as billions of strangers around the world are suddenly just one click or tweet or post away from each other. The future will run on an entirely new operating system-- with a steep learning curve. Ito and Howe present nine organizing principles for navigating and surviving this tumultuous period. Scott Dadich (with Barack Obama & Joi Ito), Barack Obama, Neural Nets, Self-Driving Cars, and the Future of the World, Wired Mag., Nov. 2016, at 124. Joichi Ito, Design and Science, J. Design & Sci. (Jan. 30, 2016).